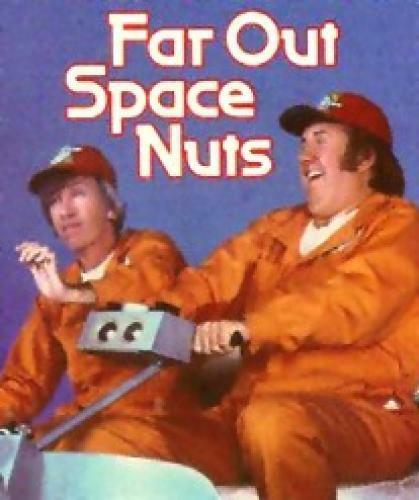 When will be Far Out Space Nuts next episode air date? Is Far Out Space Nuts renewed or cancelled? Where to countdown Far Out Space Nuts air dates? Is Far Out Space Nuts worth watching? Junior and Barney are a couple of NASA Food Specialists, whose job is to load the astronauts' food in the correct compartment on the spacecraft. But when Junior presses the ‘Launch' button instead of the ‘Lunch' button, the two bumbling heroes blast off into space and the universe will never be the same. Far Out Space Nuts next episode air date provides TVMaze for you. EpisoDate.com is your TV show guide to Countdown Far Out Space Nuts Episode Air Dates and to stay in touch with Far Out Space Nuts next episode Air Date and your others favorite TV Shows. Add the shows you like to a "Watchlist" and let the site take it from there.